My 2006 K1200GT handlebar rubber grips are badly worn out. 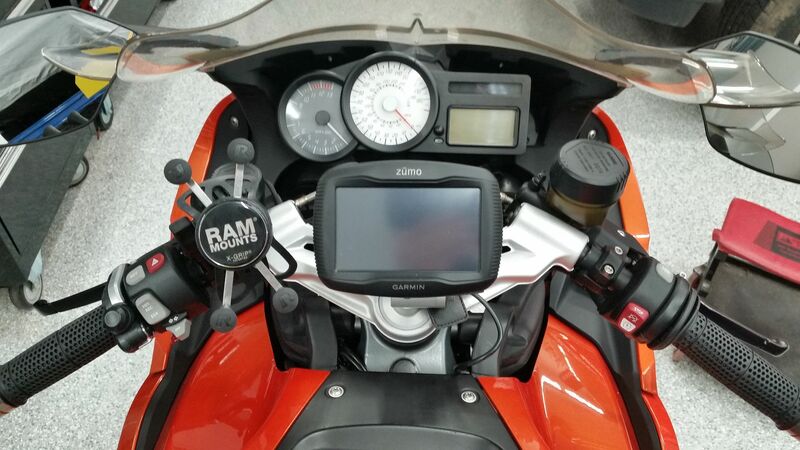 Local dealer is quoting $390 Canadian ($290 US) for a pair of heated grips with heating elements and wires. I would prefer to try and replace the rubber grips only. I removed (cut them lengthwise) and did not damage the heating wires. So where can I buy 120mm long 26mm inner diameter rubber grips that I can fit / slide over the heated grip elements with some spray on adhesive? 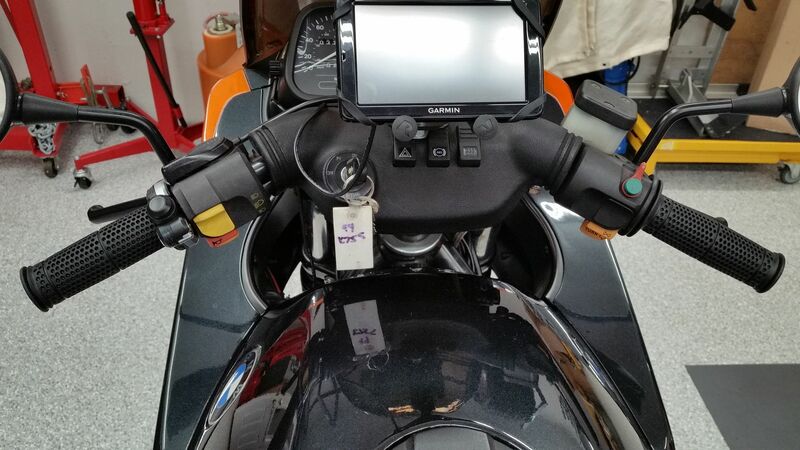 Has anyone attempted this partial replacement or I will have to go with whole package of heated grips and heating elements/wires? Re: Replacing handlebar rubber grips? The non-heated OEM grips can be purchased if you want to stick with BMW grips. Plus, there's always eBay if you want to go with the heated OEM grips. Installed something like the Pro Grip 724 Duo Density Road Grips (Revzilla) on my RT years ago, no ill effects with heat except it may take a bit longer to warm up. Had grip puppies also. Bought new rubbers for my old bike, ebay.uk and the seller was from italy, a big manufactorer of grips. Turned out the rubbers looked EXACTLY like original and fitted like that as well. Bmw did not have rubbers only, neede new grips at an horrific price acclrding to them. So, not being electrically say, I turned the key on, Flipped the switch on my (now exposed heating wires) heated handlebars to check if they are working??? They were working before I removed the rubber grips. I felt the instant high heat on my palms for two-three seconds and then nothing. Have I shortened something? I understand there are no plug in fuses on 2007 BMW K1200GT, so where can I find out if my heated grips are toast now? I checked the voltage on the black and brown wires and it is shoving zero on all three switch positions, e.g. Off, One Dot (medium heat) and Two Dots (high heat). Measure continuity in the heating element, if godd, check the connections from the elctricl wires and the heating element, they tend to fail in the connections. and the wires tend to brake inside the switchset. I may remember inncorrect, but I seem to remember that the engine had to be running for the grips to work. If you want the OEM type of rubber, Wunderlich sell the rubber only. replacing grips is easy and cheap, but you have to be VERY CAREFULL with the heating wires. extremely fragile and vulnerable in the grip changing process. i use PROGRIP 714's on all my bikes. yes, you need two sets. there are excellent instructions on how to change them on this site. use search. The Progrips are grippier, more comfortable, cheaper, work great over heaters, and come in different lengths. The ends are designed to be easily cut off for bar ends. ........ Just another thought. Pics below are the 714's,. Without and with bar ends. +1 on the model 714 grips. Larger diameter than stock and more comfortable. Yes, thats what i learned as well. Bought some italian grips and fitted myself.